Where have all me mates gorn? 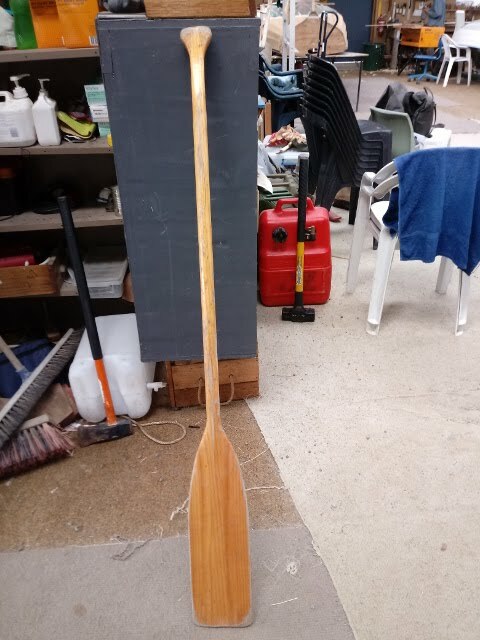 There is a poor lonely paddle at the LBT shed wondering what has happened to its half dozen siblings. Last positive sighting was at the Snug unRaid encampment. If anybody has further intelligence please post it to sec@lbt.org.au.